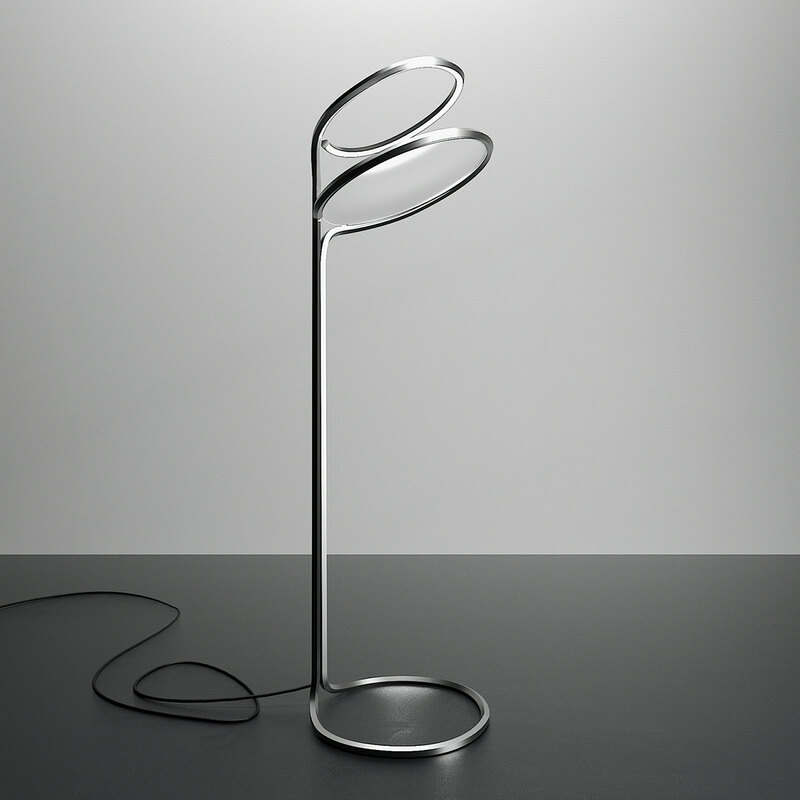 The ''Unire'' Floor lamp is a lamp that is designed to be a statement piece, a symbol of togetherness. 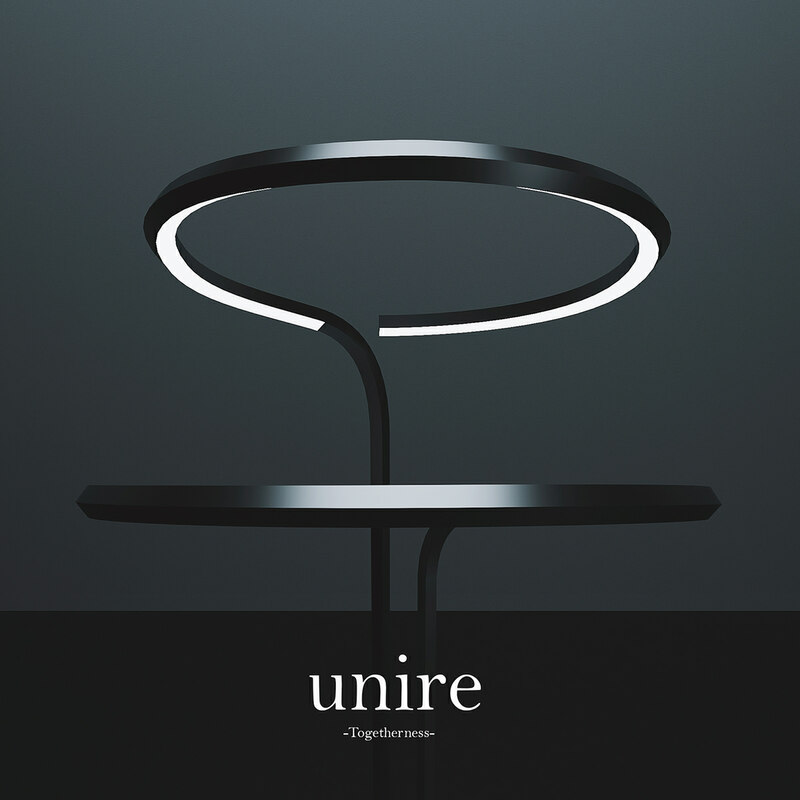 It derives its design from its name ''Unire'' the coming together of two parts(people, ethnicities, nations, opinions) to create light and illuminate the darkness. 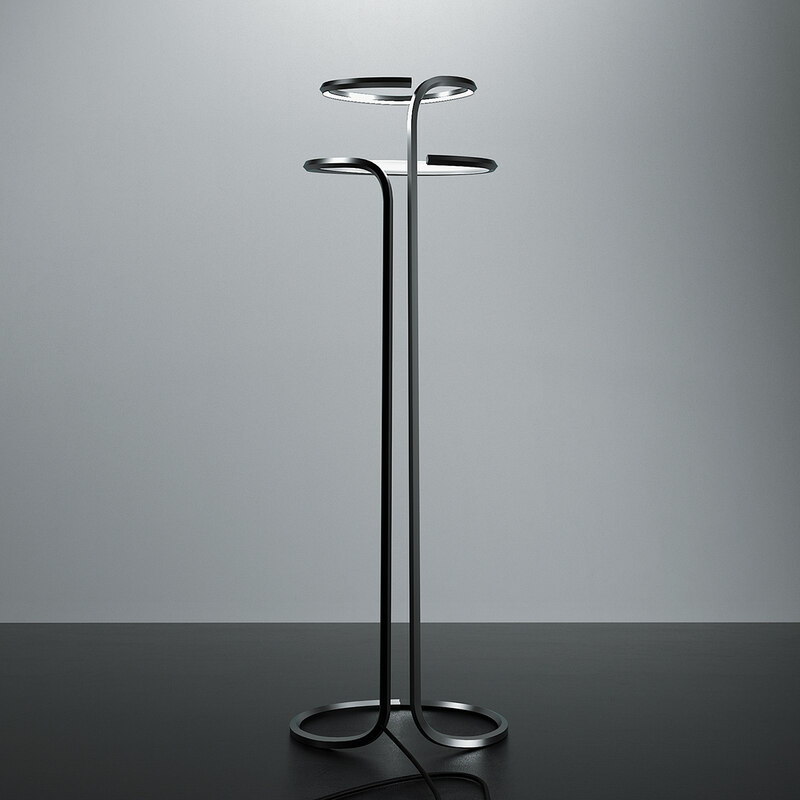 The design of the Unire floor lamp consists of two parts, its main light pole, and its frosted glass diffuser. 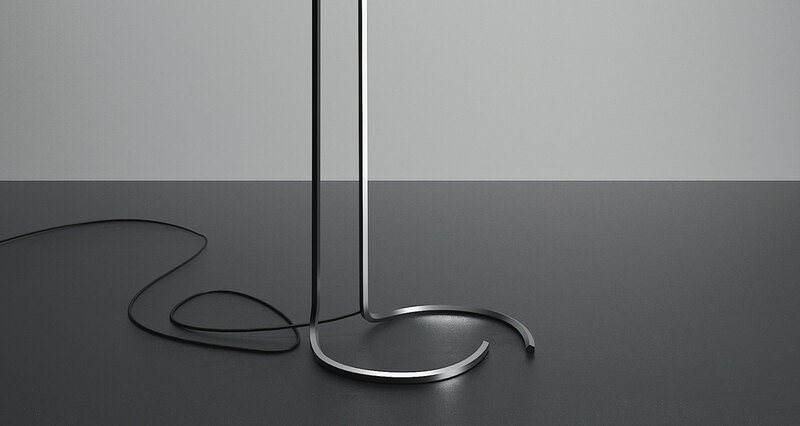 Each part of the floor lamp is constructed out of brushed metal twisted and turned with an incomplete end. 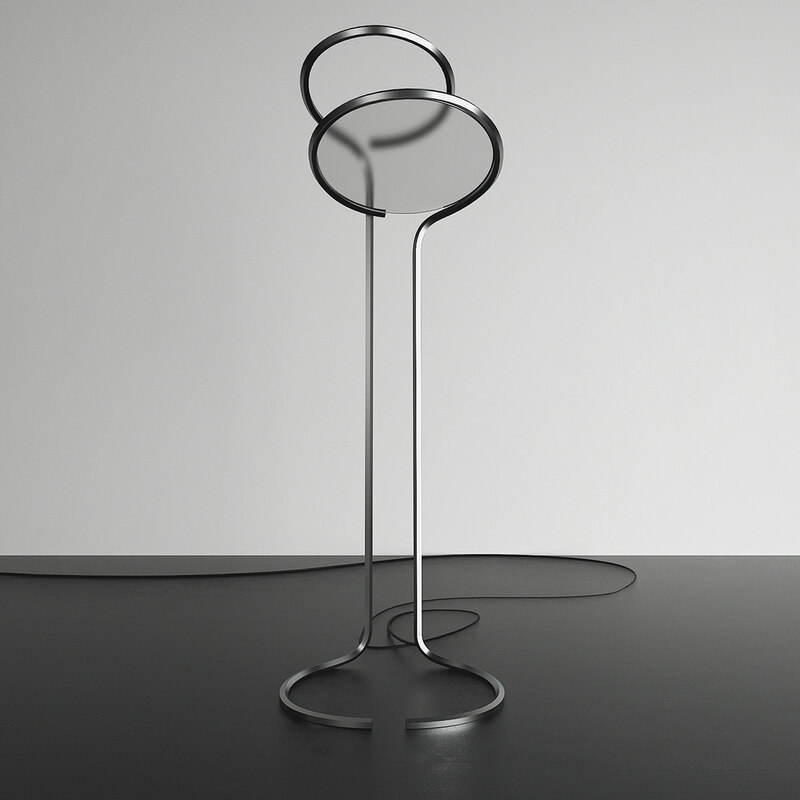 Once these two ends of the structure come into contact by the magnetic trigger at the base of the lamp, it generates light. 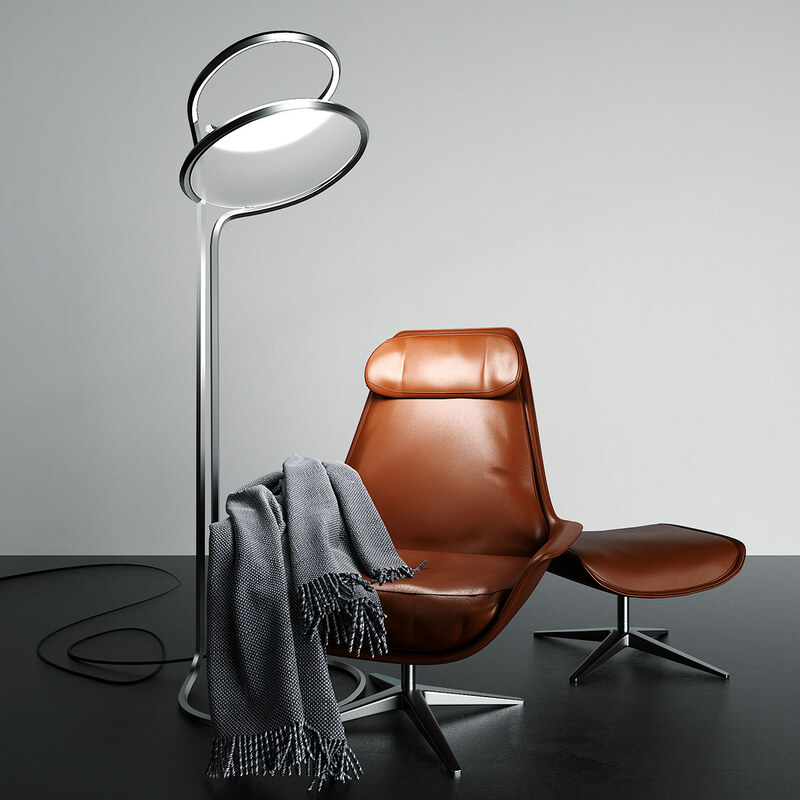 Each part has its importance, and one needs the other to work. 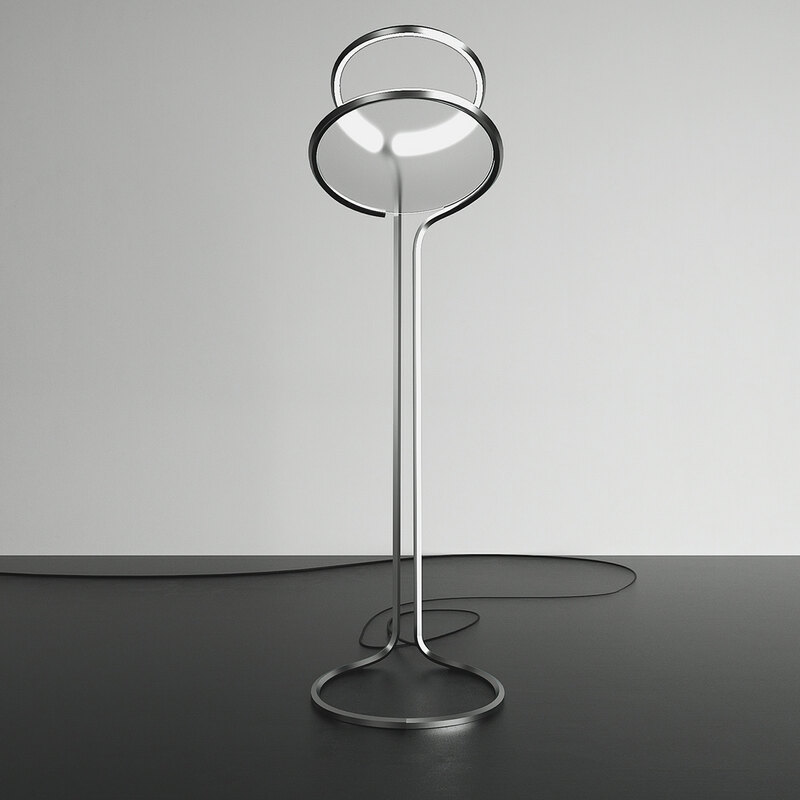 The design of the lamp shows no matter how incomplete, different or twisted we might be in our own opinions and views, but once we can come together, we can get over any obstacles and shine a light to a brighter future.